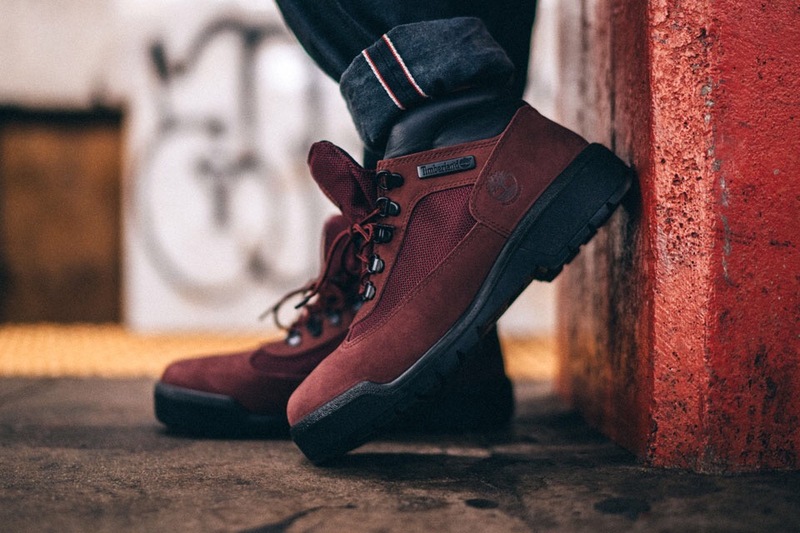 Timberland returns for the Fall 2016 season with revamped versions of its classic Field Boot. 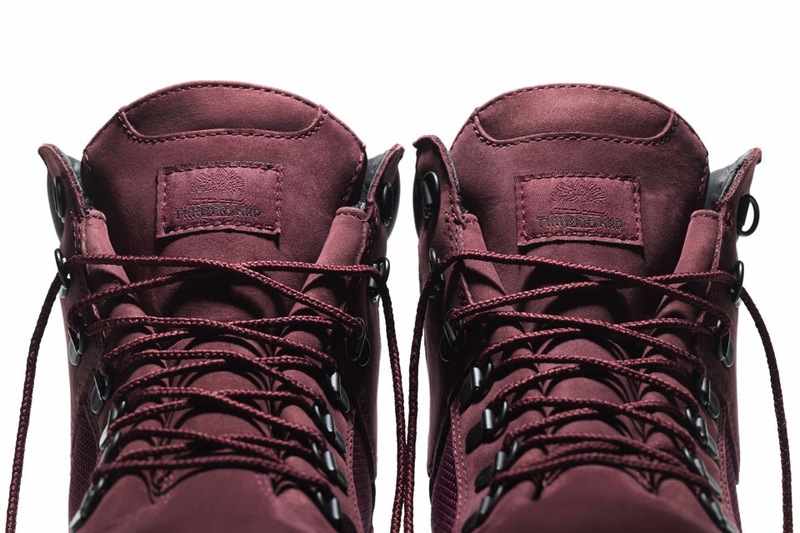 Three silhouettes are coming, and in a brand new Dark Port colorway, alongside the classic black. 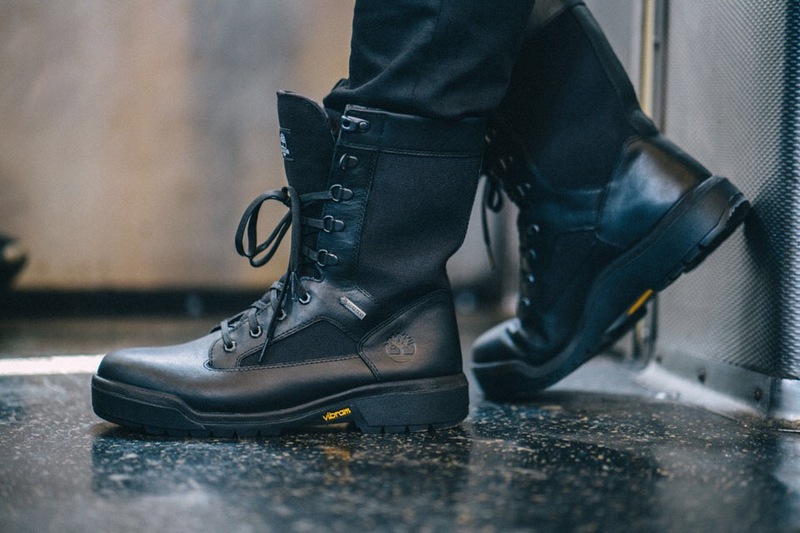 Known as the original sneaker boot, the Field Boot is beloved for its mix of comfort and versatile style, fit for exploring a city or heading off the beaten path in the countryside. 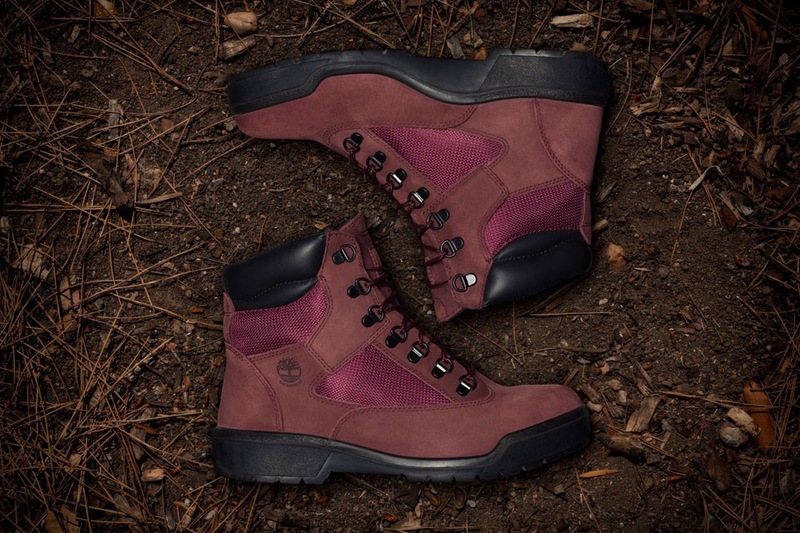 It’s beloved by hunters, outdoorsmen and city explorers alike. 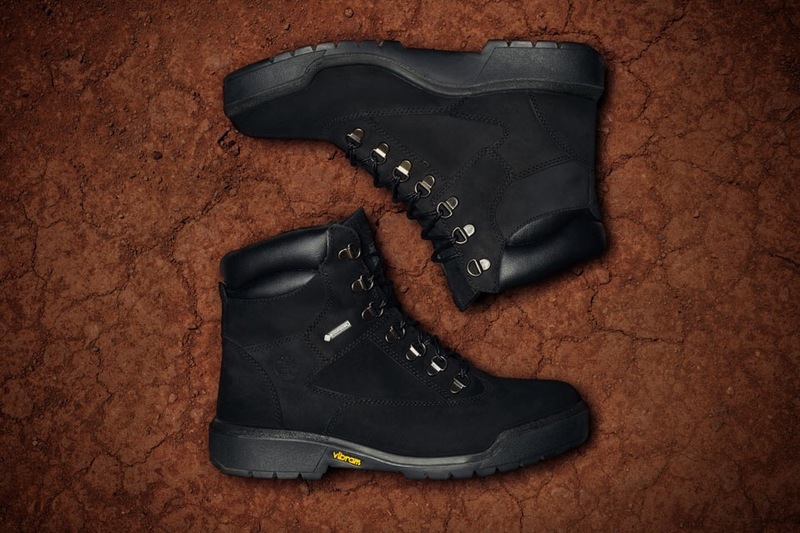 Each boot features new anti-fatigue technology for comfort, as well as waterproof leathers. 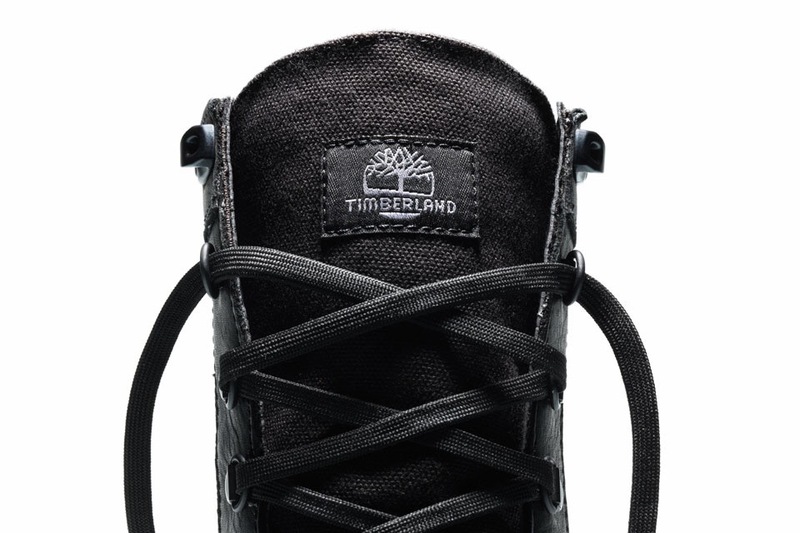 The Dark Port colorway will be available in a 6-Inch and Chukka silhouette, while the Tall (8-Inch) and 6-Inch silhouette comes in black. 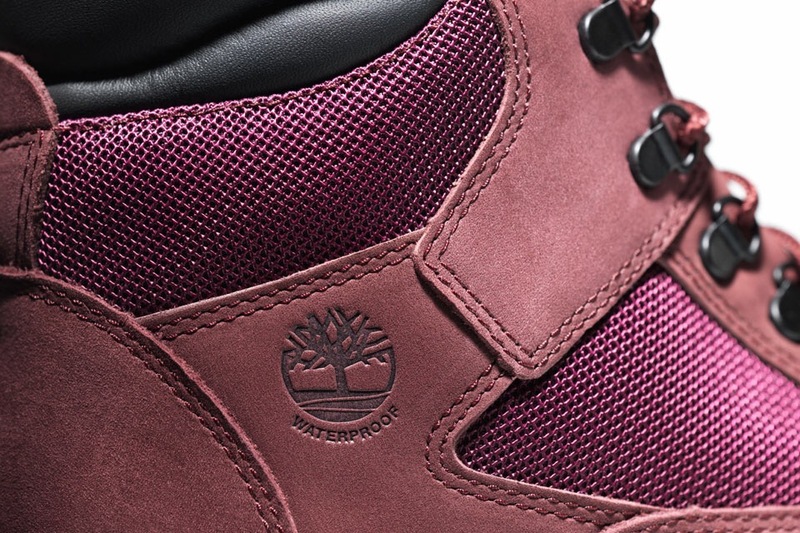 The new Timberland offerings are available now at select nationwide retailers and Timberland.com.